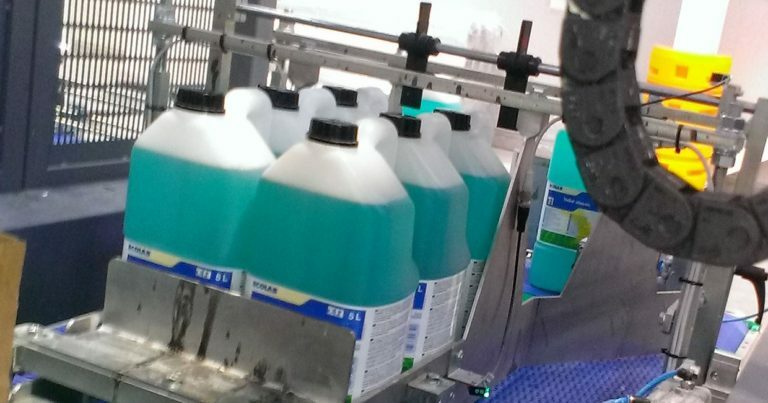 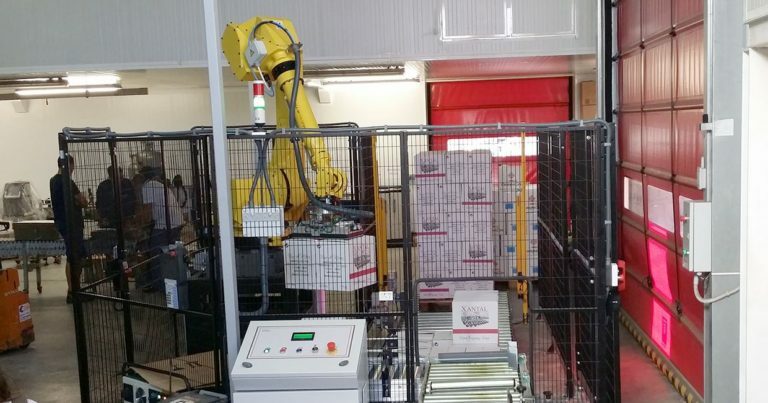 DNC’s experience in the packaging sector is reflected in every palletizing project that we complete. 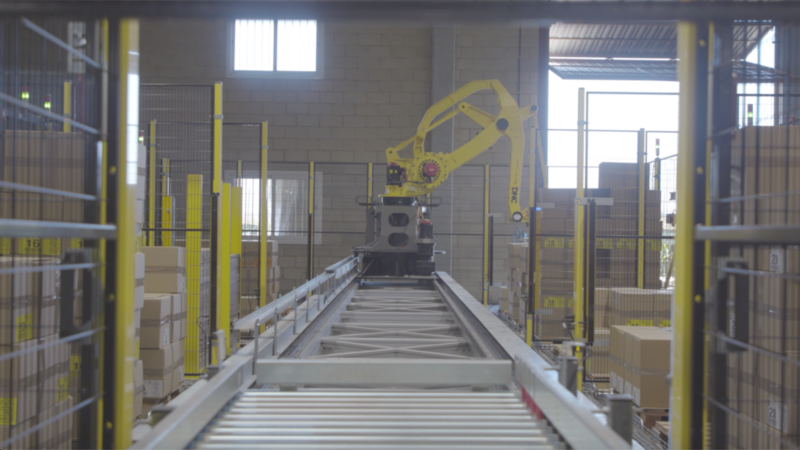 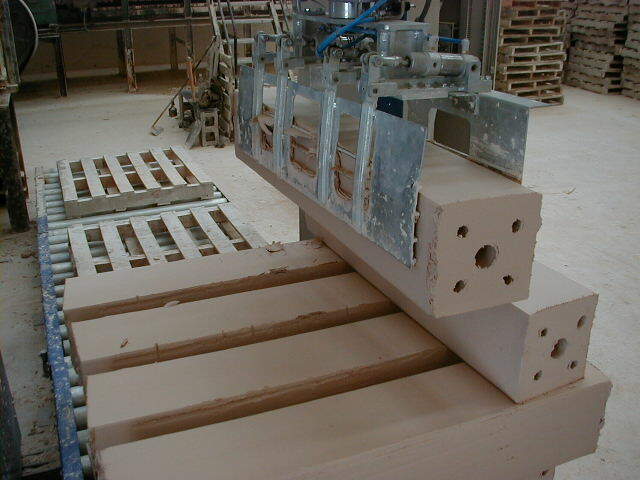 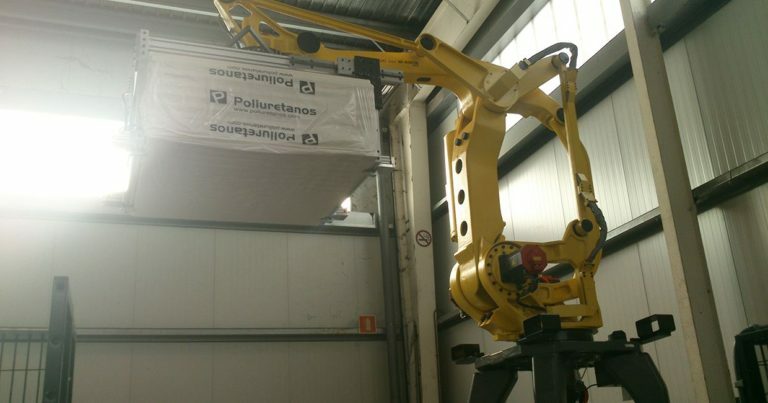 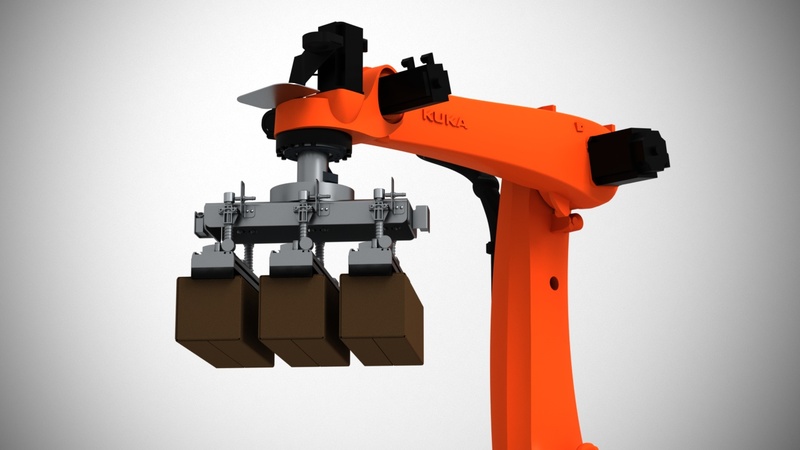 A thorough analysis of the requirements of your installation will allow us to offer you the optimal solution, either with a gantry or arm robot, customized with its own designed and manufactured gripper. 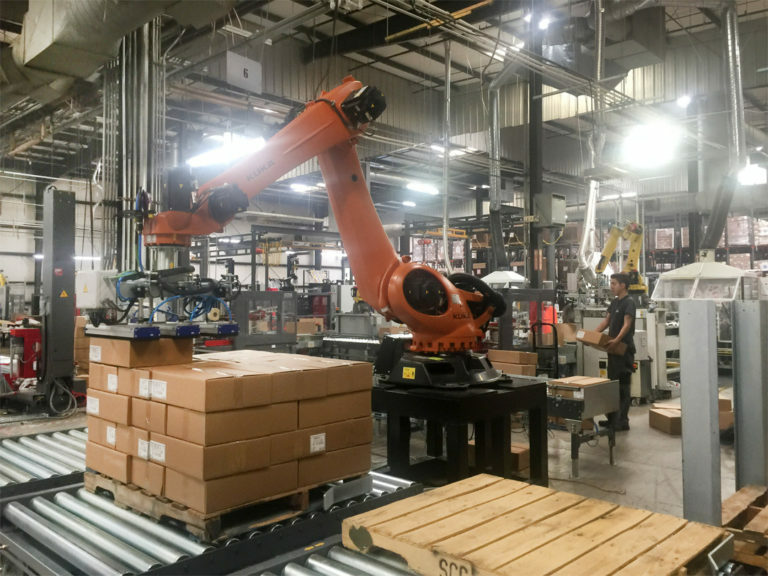 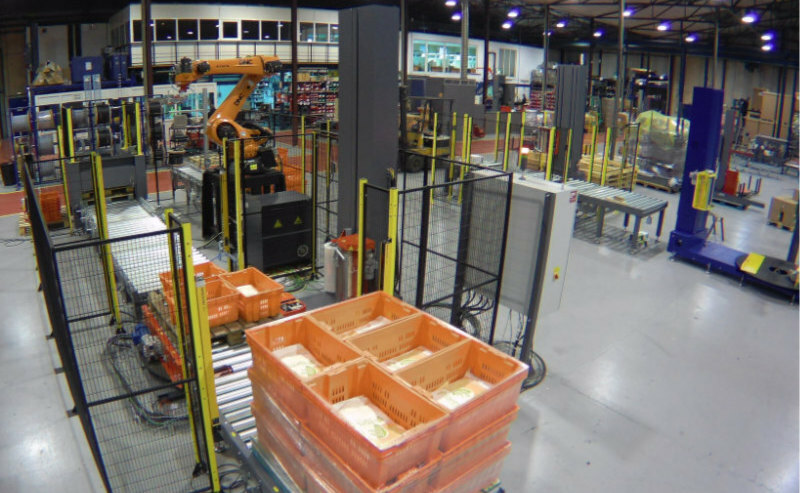 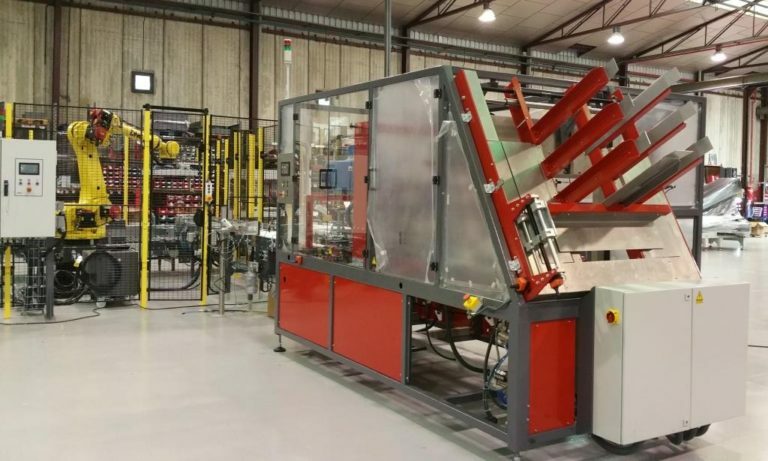 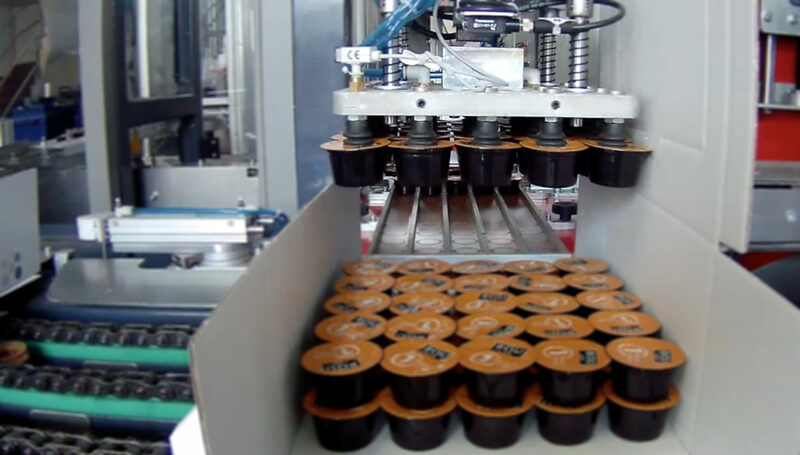 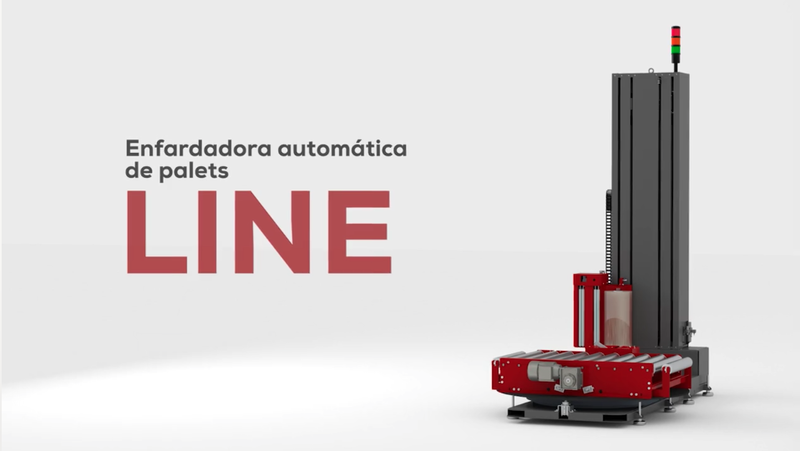 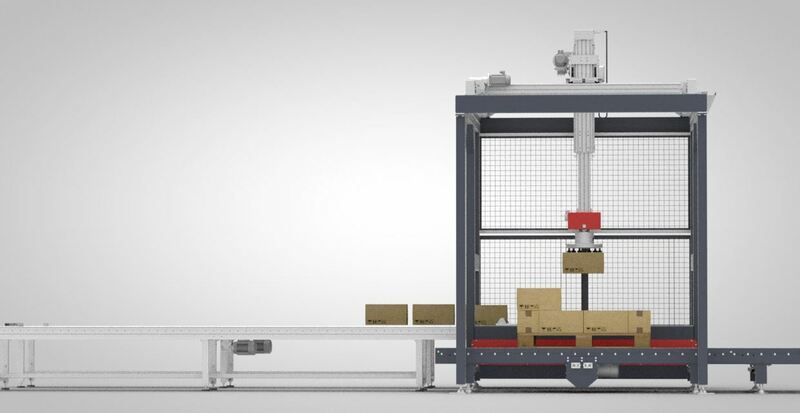 Palletizing stations that can be integrated into automatic lines and adapted to all types of rigid or semi-rigid packaging. 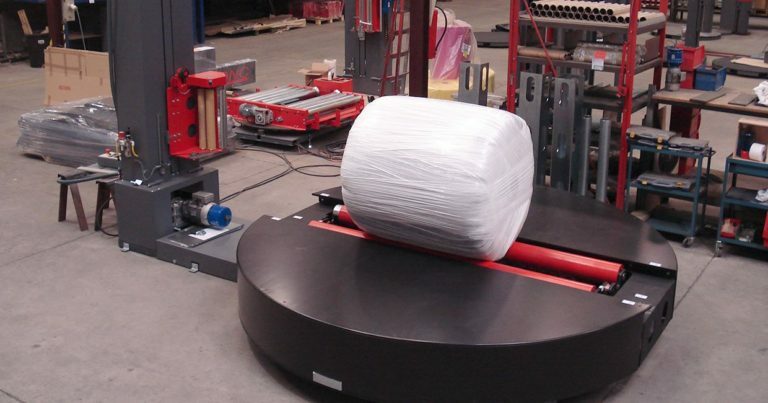 They are fully-functional with a wide range of containers including: boxes, sacks, drums and plastic containers. 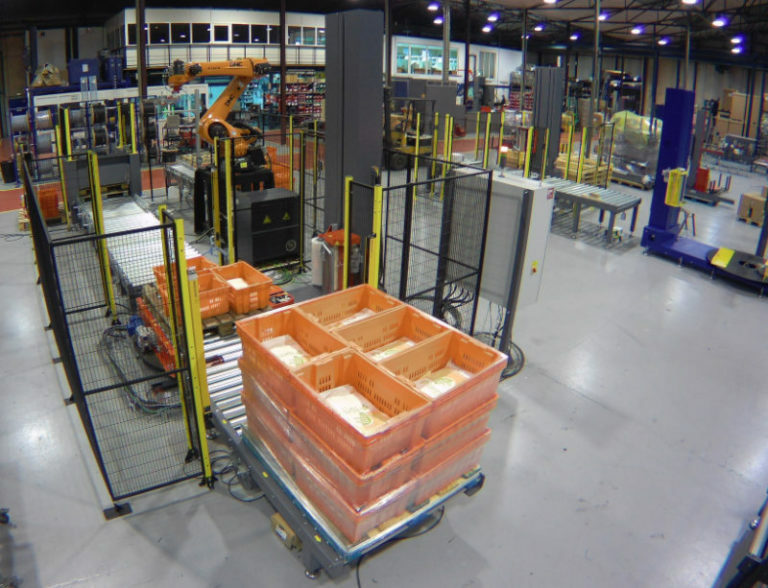 To ensure low maintenance and optimal use of space, the RM equipment is the ideal option for palletization lines of low or medium production.